Aerial Observation Services is your one stop shop for Remotely Piloted Aircraft Systems in Southern Alberta. 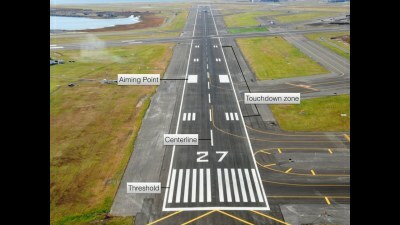 Aerial Observation Services can reduce costs by removing the need for extensive labour or alleviating safety concerns. View video and imagery in real time alongside our AOS pilots. See for yourself the power of RPAS application for asset inspection. In a fast paced world, efficiency is of utmost importance. 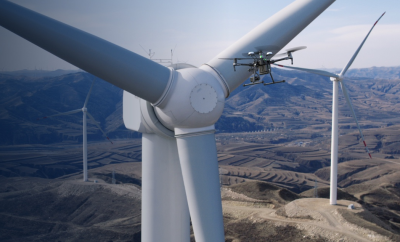 RPAS enables you to work faster and provide a more thorough form of inspection. 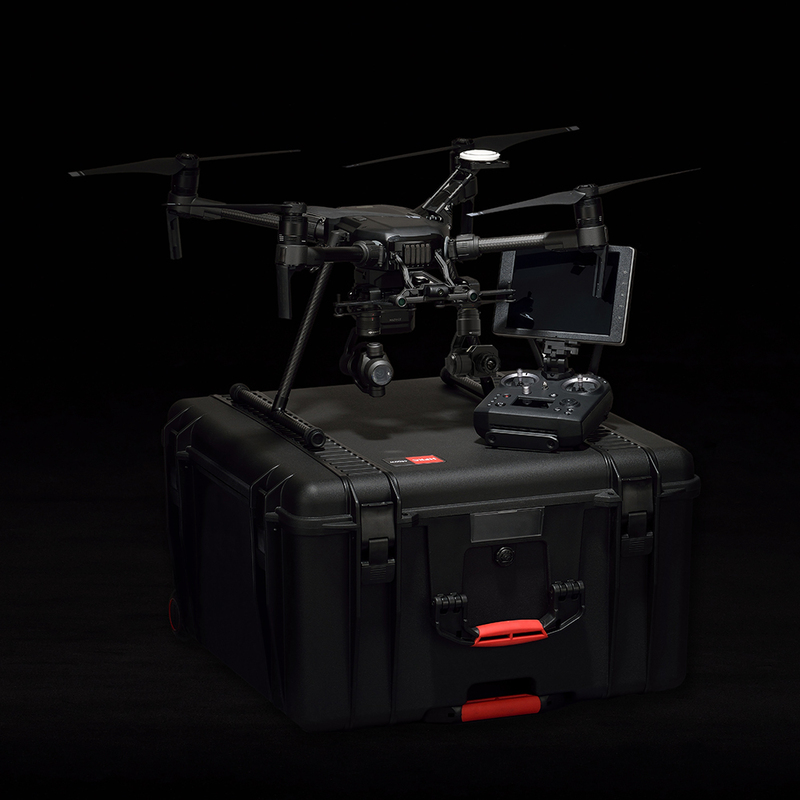 After landing, your data and imagery is prepared and delivered to you on site. Aerial Observation Services can provide you with industry specific RPAS services that support emergency services operations. 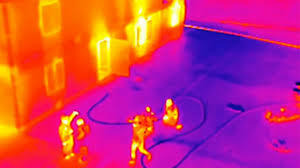 Our extensive 27 year background in Emergency Services enables us to offer RPAS services that are focused on the needs of First Responders and the work they do. We are ICS 400 qualified. ​We have partnered with Excel Flight Training Inc. at the Lethbridge Airport to provide this training. Roland Morton has kindly offered training and classroom space to facilitate the delivery of RPAS training in Southern Alberta. This is a Transport Canada compliant curriculum (TP15263) available at a very affordable cost! Let us help find the way. Emergency services support, search & rescue missions, we want to assist! 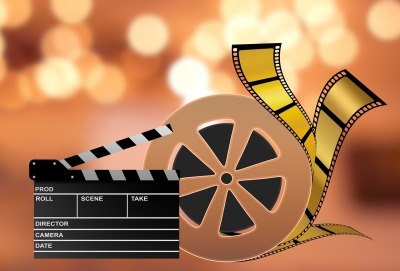 Let us produce stunning video or still photos for your next project! 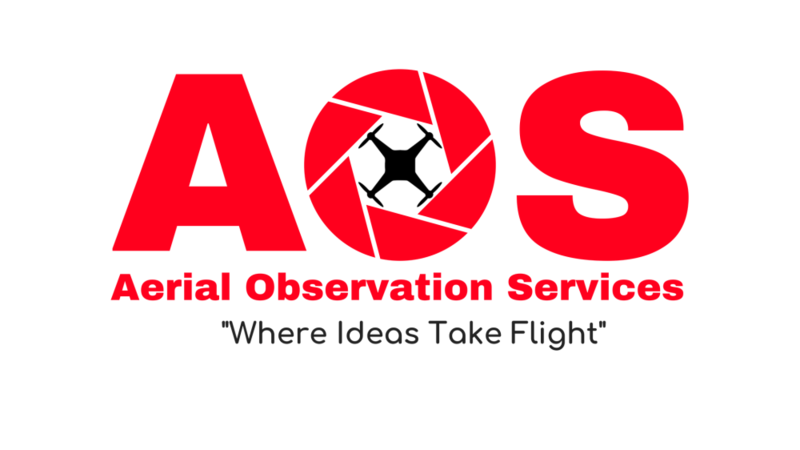 AOS Basic & Advanced RPAS training, new class seating soon! Let us handle your next inspection project. At Aerial Observation Services our mission is to simplify the process of Remotely Piloted Aircraft Systems integration by offering full service, on-demand, professional aerial imaging solutions to our clients. 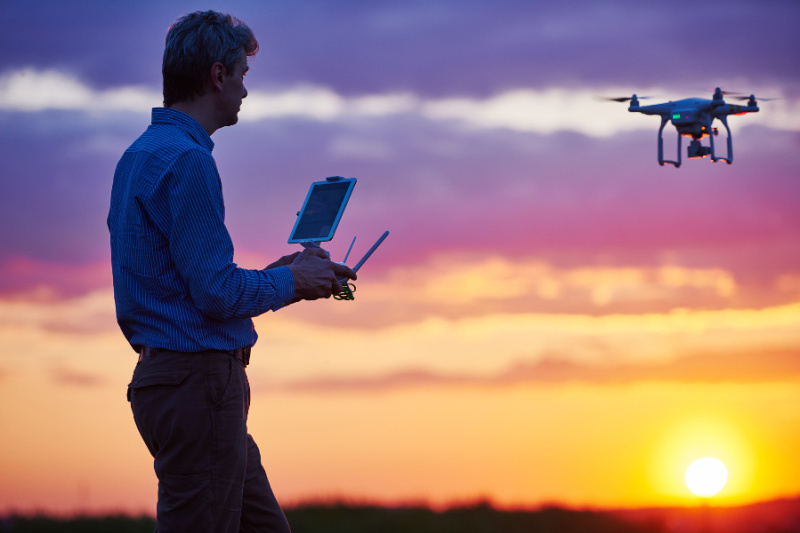 By removing many of the logistical obsticles from individual business, AOS is creating new opportunities while helping expand the RPAS industry across Canada. Let us take your business ideas to new heights! AOS "Where ideas take flight"